Talent networks and talent communities take time to build. I’ve been thinking about this quite a lot recently. One of the most interesting businesses I got to spend time with last year was Talent Works International, based out of Northampton, who have 9 offices across the globe. Talent Works are an evolution of a recruiting business, launched by I.T. recruiter Neil Purcell. Talent Works International are experts in the art of talent mapping, and it is talent mapping that I believe that might just be the accelerant needed in the talent network/community building process. 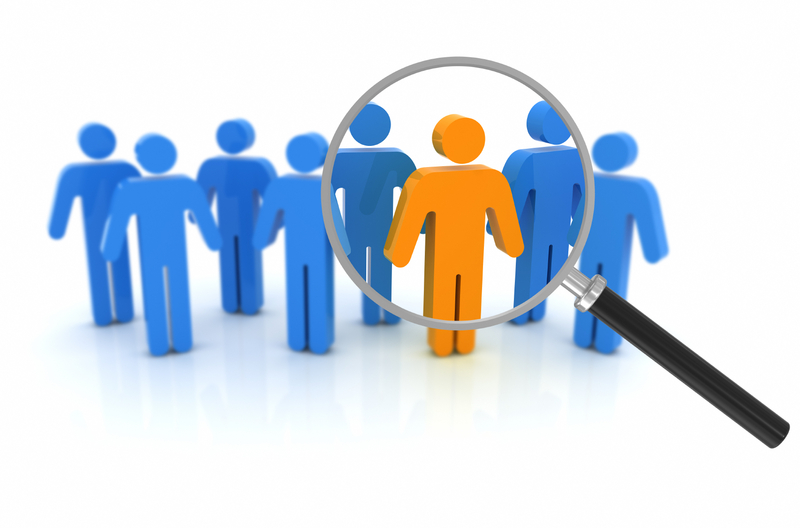 Talent mapping means identifying talent by company, job role or department and profiling them. Talent Works sit somewhere between researchers who name gather and recruiters who are looking to fill job roles with interested candidates. Theres quite a few benefits to taking this approach beyond hiring. You get real-time feedback on your employer brand, get to understand the real perception potential employees have about you as an employer (whatever that may be), and get to identify who to hire now, and who you might want to revisit at a later date. Recruiting projects tend to be concerned with who you want to hire now. Who fits a job and who is interested in a particular opportunity at this moment in time. Understandably recruiters are largely transactional and concerned with the now. Pressure from clients or hiring managers mean they need to operate this way, with little time to look to longer term requirements. Talent mapping allows for a longer term view, a more comprehensive look at all the talent in the market, and to build relationships for the future. Talent mapping isn’t about list building or putting names in a database, it goes well beyond that. Profiling the talent identified, which can only be done by conversation and a relationship that goes well beyond the first approach, and it’s also not exclusive to social media or on-line research, with about 40% of talent choosing to exclude themselves from social channels. If it is an approach you are considering, I recommend you take a look at Talent Works. They also have offices in Miami, China, Israel, Holland and Romania, so they can take a global approach. The companies that are performing well in this area have all been active for a number of years. 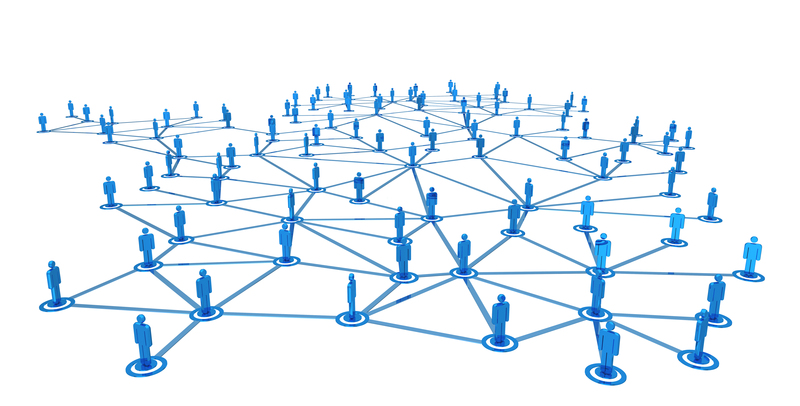 Networks, communities, followings all need to be built piece by piece by piece, tweet by tweet and post by post.Success and rewards are coming now, but it has taken time. The biggest lessons I’ve learnt from Oracle, and other projects is that the results aren’t instant, and in the first few months it can seem like you are wasting your time. You need perseverance and belief before the rewards come. There are exceptions to this rule, like the Hard Rock Florence story I have blogged about many times, but the exception came about because there were immediate hiring requirements and a strong employer brand. I was discussing this problem with a client last week, putting together the plans to build a talent network. They understand that it’s going to take time to build a network that gives a significant return in hires, but they don’t have the time to build it. We need a plan that will speed things up, which lead us to discuss the sourcing and re-sourcing team, and how their role might change. The reality is that if you can make all the candidates who have applied to you in the past and are lost in your ATS searchable and accessible,then you have a good base to start a talent network. You can bring in an expert like Talent Works to do this for you, or consider how you might be able to structure your own team to do this. One consideration in this area is how the sourcers roles might change. If you can map out the market, in terms of organisations you know employ talent with the same skill sets as you, and you map out the people you are already connected with in those organisations and roles, then you can identify where you have holes in the map. Once you know where the holes are, a good sourcer can go about the process of identifying the names to fill the gaps, creating a target list for conversations. Mapping should look internally in your organisation, as well as externally. Internal mobility is becoming increasingly important to organisations these days, and a talent map should cover and profile all the talent, including your own. This takes the role of sourcer from finding talent for open requirements, to finding talent to build the network. Proactively using their talents and skills to recruit in to the talent network or community rather than in to open requisitions. Changing this focus (and targeting) I believe will accelerate the building of an effective network or community for the hiring organisation. The role of the recruiter is focussed on always searching the network or community first. It is conceivable that if the sourcers are building have built the network or community to critical mass, there will be no need to look or advertise outside. U.K. Sourcing expert Katharine Robinson aka: @TheSourceress will be leading a track at #trulondon on the role of the sourcer. Martin Lee of Talent Works International will be leading a track on the art of talent mapping. I’m expecting the part this pro-active approach to building talent networks or communities to play a part in the conversation. If your thinking talent networking or communities, then you need a plan for populating them, because if you build it, they won’t just come!